Soma foods deeply nourish the bodily tissues, the heart and the mind. But these foods must be digested and assimilated by balanced digestive fire. 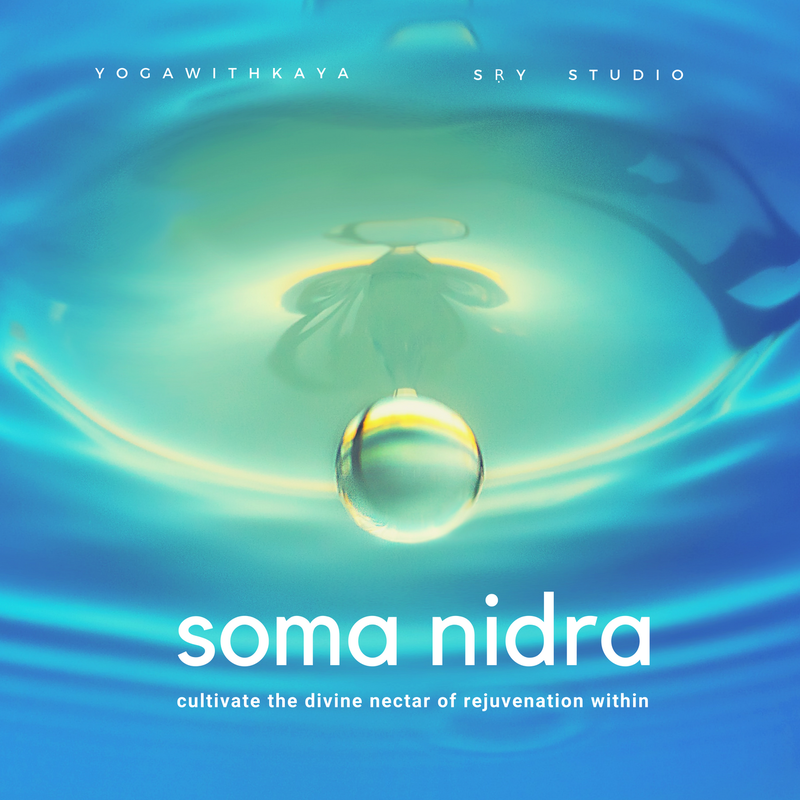 These Guided Soma-Nidra, designed by Kaya can support your daily practice, at the beginning or end of your āsana practice, or as it's own solitary practice, anytime. 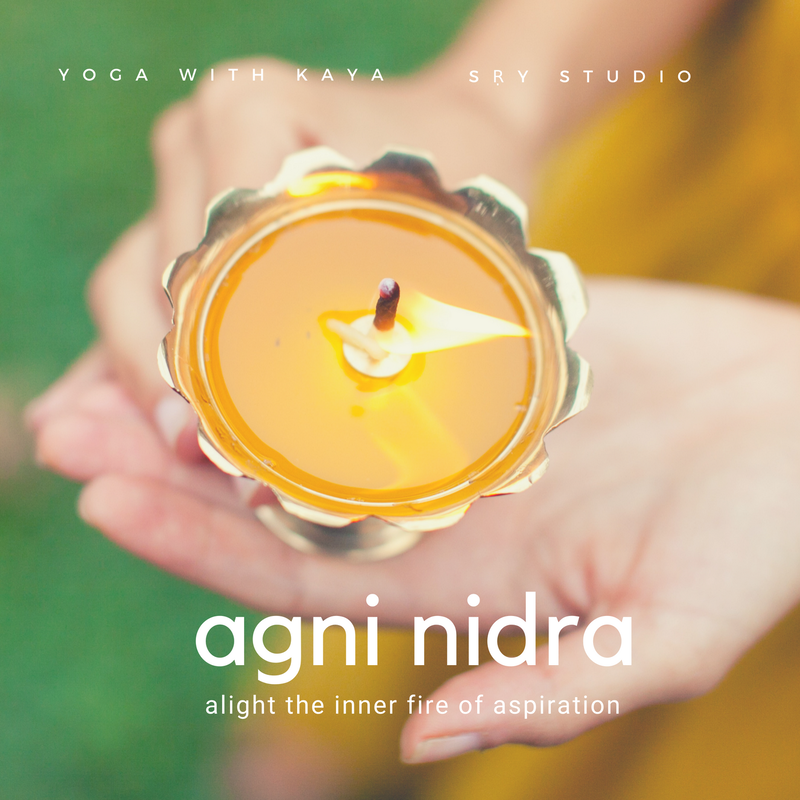 Agni to increase light, warmth, digestion, and to energize. Soma to increase replenishment, rest, sleep, calm. Once the audio loads, you should be able to turn off your wifi / use airplane mode. 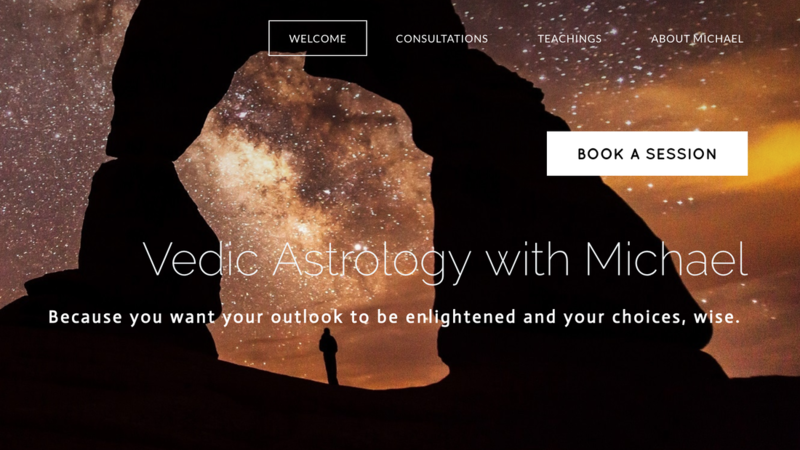 How Soma & Dharma are related.